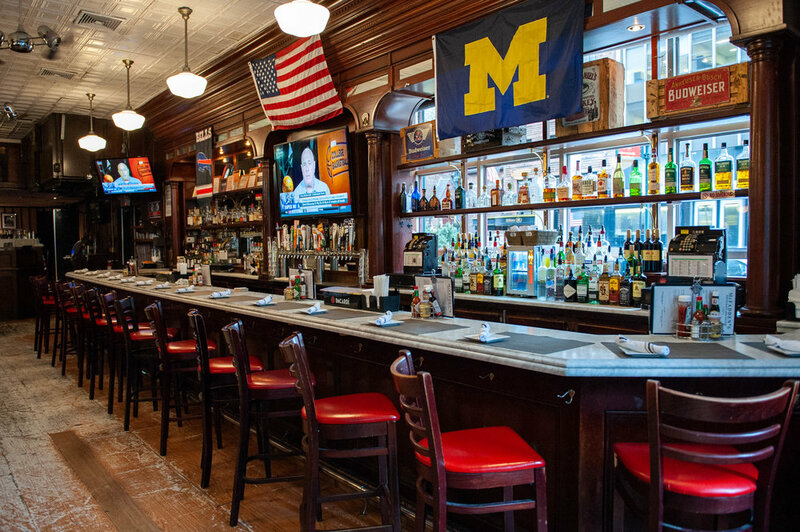 Founded in 1977, McFadden’s Restaurant and Saloon is Midtown Manhattan’s premiere venue for the ultimate drinking and dining experience. 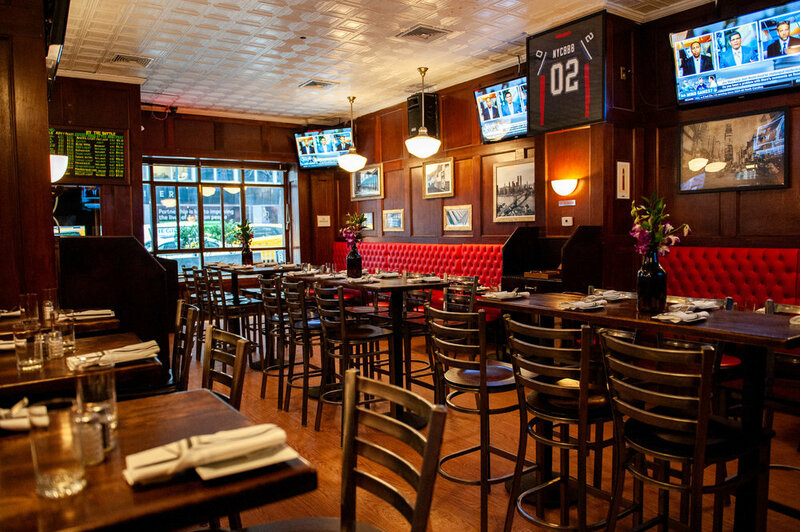 We have created a venue that appeals to a diverse crowd, including sports fans, business folk, and late-night revelers. 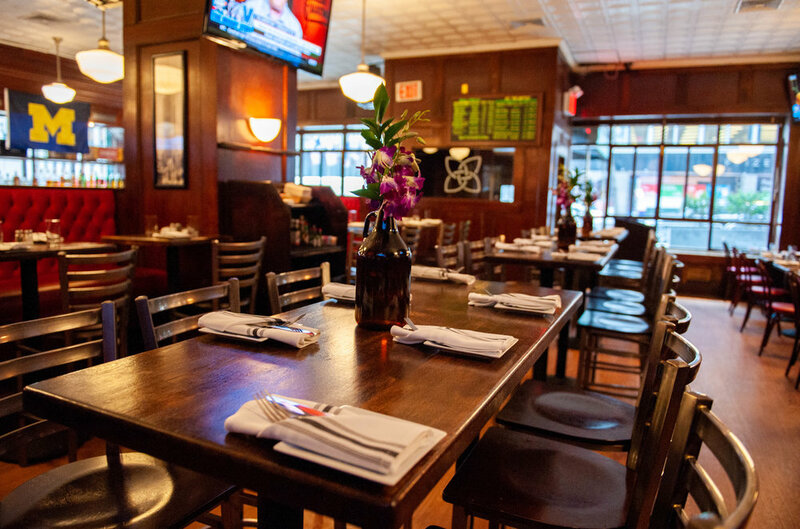 We are a full-scale restaurant and bar, and we have great private event spaces. 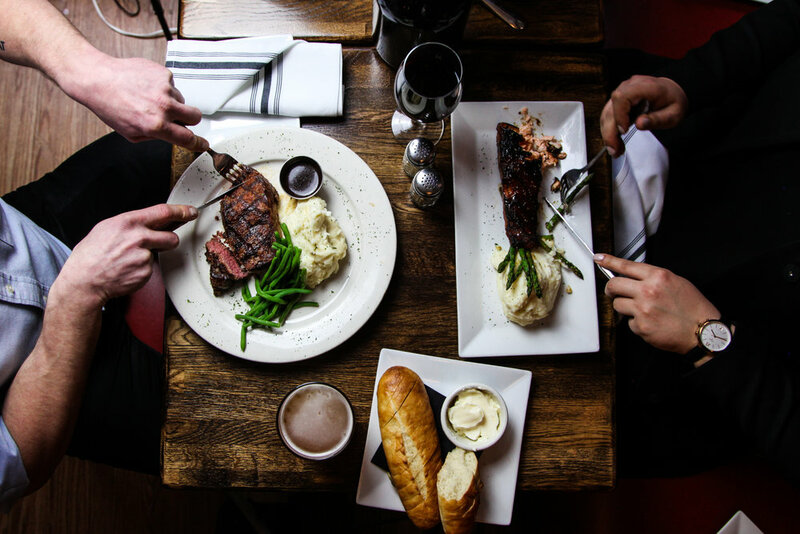 Our menu offers inventive new takes on traditional Irish fare and American comfort foods, signature cocktails, and an expansive whiskey list. With over 15 HD TVs and multiple sound zones, patrons can enjoy a front row seat to all their favorite sporting events. 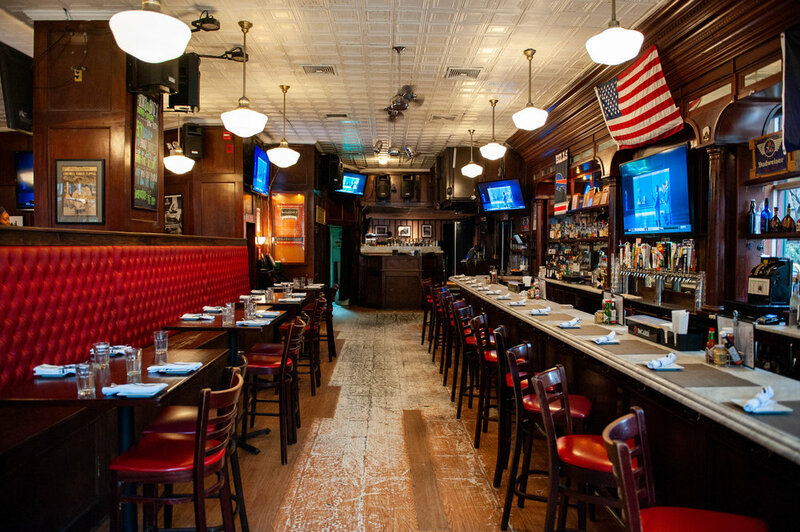 Join us at McFadden’s and see for yourself why New Yorkers have made us a Manhattan staple for over 40 years. 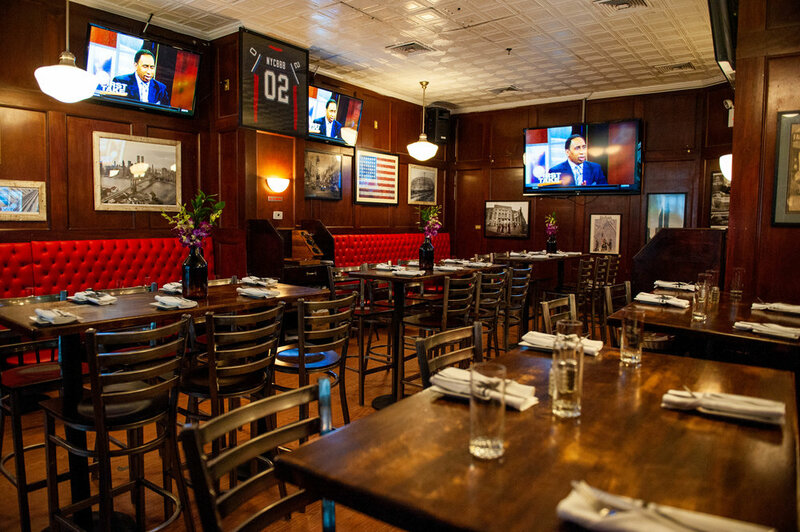 McFadden’s boasts several unique and versatile event spaces to suit all your private dining needs. 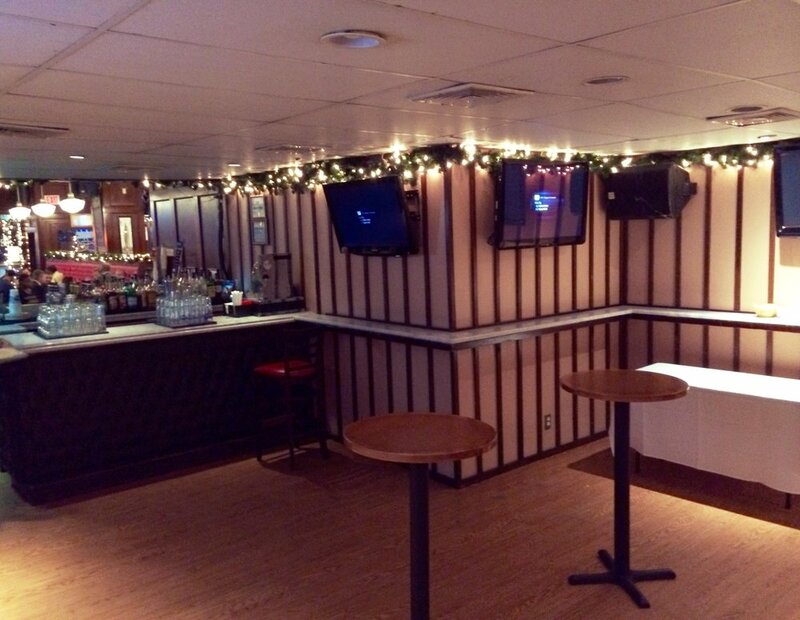 Whether it’s an intimate private gathering in our Pub Parlor, complete with a separate sound zone and fully stocked bar, or a semi-private space in the bustling dining room, we look forward to completing the perfect event for work or fun. Planning an event in the privacy of your home or office? Our fully customizable catering packages are available off premise, as well. 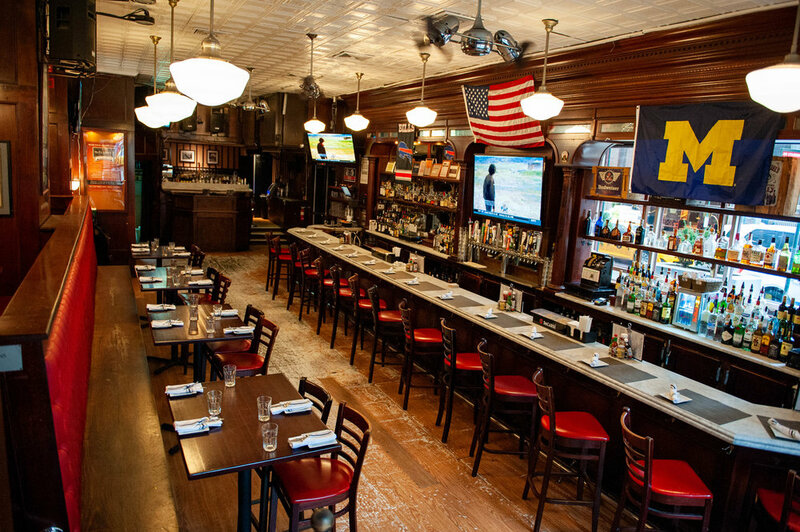 Every Saturday and Sunday, we throw the best, and booziest brunch in NYC! For $30, you get your choice of brunch entree and a personal bottle of mimosa, bellini, or rosé! 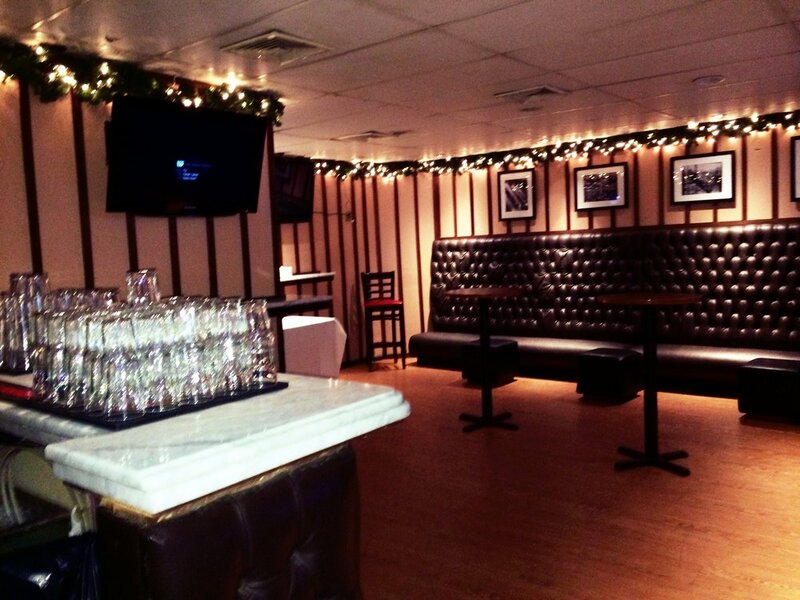 Contact Nicole at Nicole@mcfaddens42.comor 212.986.1515 to book your table now. Looking for the perfect place to celebrate your birthday this month? 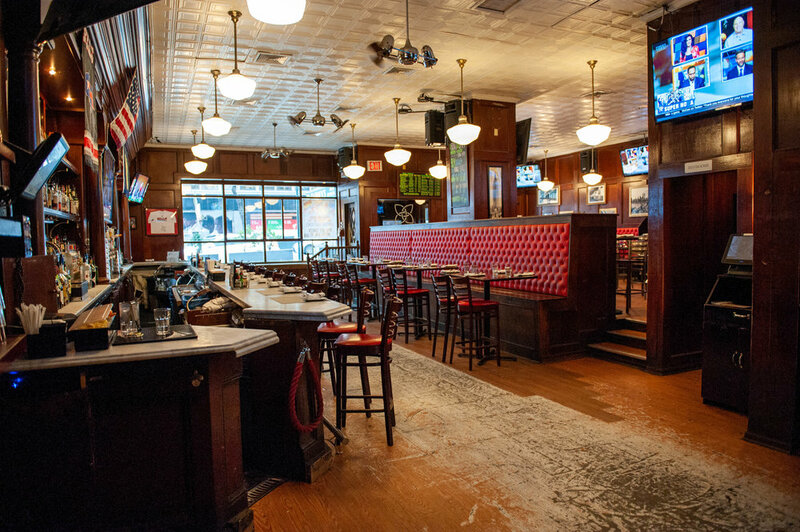 McFadden’s NYC is your Bday party headquarters! Contact our event coordinator at the link below for more information on food/drink specials & private space. Have them work for you for once! Nominate your boss to hop behind our bar any Wednesday, Thursday, or Friday from 6pm until 9pm. We have fantastic drink packages and happy hour specials available. 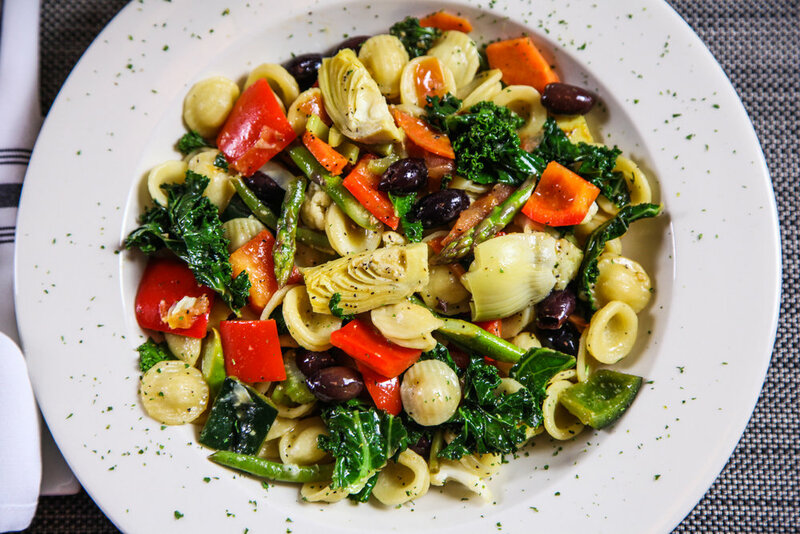 Call us for more info - 212.986.1515.